The Club runs a number of sessions for members and new members alike. The following sessions are open for those to come along and join in for those who want to begin training for a triathlon or who already take part and want to train with others in a relaxed session. Hills/Quality sessions - These follow a variety of different formats such as hill reps, core work, short reps (eg 400m) 5k time trial but currently start from Page Park, Staple Hill, Bristol (BS16 5LB) parking on street and meet near the main gates by the public toilets. The session starts at 6.45pm and training will suit all abilities, with distances varying from 3 to 8 miles dependant on attendance. Longer runs are held on Saturday mornings from 8.00am. The group normally meet in the car park in front of Warmley Station, Bristol BS30 8YE with a variety of distances included so that everyone can be accommodated. Distances vary from 6 to 12 miles and can be off-road or combine the Bristol to Bath Railway Path with pretty country lanes and paths. Sessions last one hour and as spaces are limited, do come along early to guarantee entry. A second session for those who need more intensive coaching and stroke work and might be new to the sport is run from 8.30pm. Open Water swimming - Informal Open Water Swim sessions run at Bristol Open Water (see www.bristolopenwater.co.uk) and Cromhall Diving Centre (see www.cromhalldiving.co.uk) - most sessions have begun with Thursday evenings and Saturday mornings most popular. Club members meet from 5pm on Thursdays and swim as many laps as they wish. For those willing to travel further afield, open water swimming at Vobster Diving Centre (see www.vobster.com). Swim training in your own time - Swimfit sessions are organised at South Gloucestershire Swimming Pools including Kingswood Leisure Centre, Longwell Green, Bradley Stoke, Thornbury and Yate Leisure Centres (see www.activecentres.org). 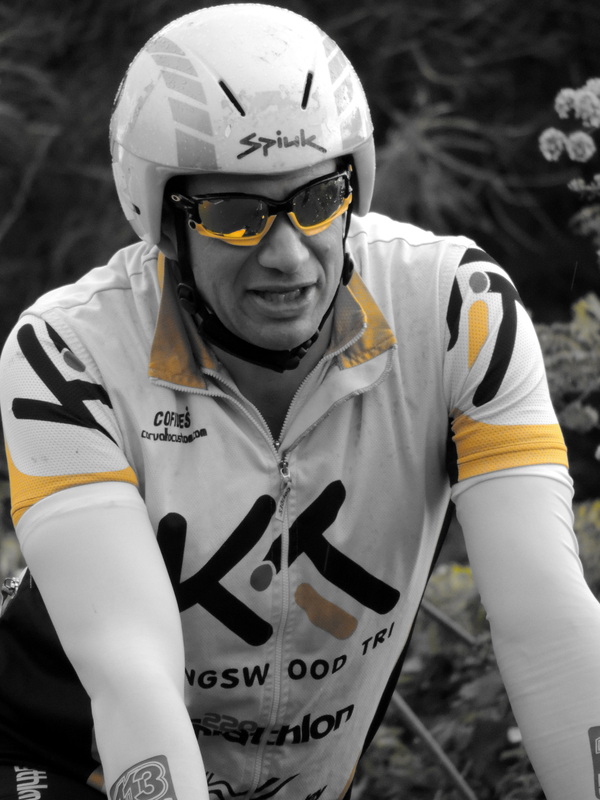 Active Centres provide a special corporate membership rate to Kingswood Triathlon Club members – see “Club Kit” page link. Weekly rides - Sunday morning rides start from 8.30am at Page Park, Staple Hill, Bristol. Meet under the Bandstand in the park centre. Depending on who comes along, the group usually splits into 2 or 3 smaller groups. Our longer ride can take members on a 50 to 60 mile ride with a stop in Tetbury for cake, or could merge with the others at the Viaduct Café, 114a Badminton Road, Coalpit Heath, Bristol BS36 2TB. Shorter rides are led by club members and follow a 25 to 35 mile route with a stop at the Viaduct Café for breakfast on the way home. Always check on the KIT facebook page for latest Sunday ride routes as the above may change. 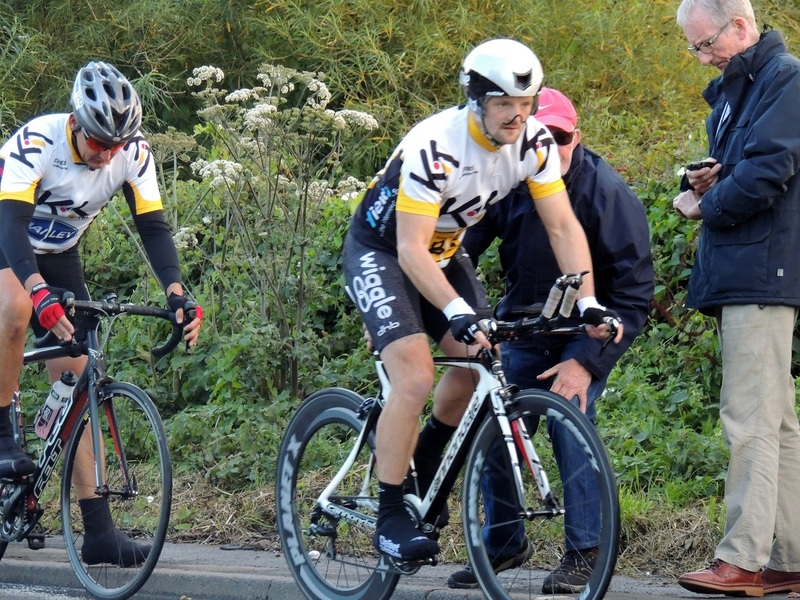 Summer evening Time Trials - Every Tuesday evening from 7.15pm a Ten Mile Time Trial series runs from The Lamb at Iron Acton BS37 9UZ. The club hosts this every other week with Velo Club Bristol doing the alternate weeks. Find out more from Lee Francis, Chairman. More details will be posted in advance of the Time Trial Series starting as we do need volunteers to help time and start on the evenings the club hosts the events so all are welcome.